Beautiful and nourished lips are a symbol of a women’s beauty. 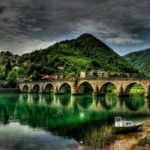 You must have heard of an old quote that the color of the lips is a mirror of health. Wind, sun, and inadequate care can make your lips pale and cracked. There are various studies that say that too frequent use of Labello can also affect your lips negatively. Today, I will write to you about Labello which I most commonly use and which belongs to my favorites. When it just arrived at our market, the reason I bought it was a nice and unusual packaging. Unlike any other lipstick that comes in the form of a classic stick, this product comes in a small metal box. Perhaps this is not the easiest way to put the labels on your lips, but it has attracted me because of its vintage look and brought back past memories. I did not expect too much, because I was not a fan of Labello back then, I had the feeling that the usage will create a dependency on this product. But after using it, I remained delighted. 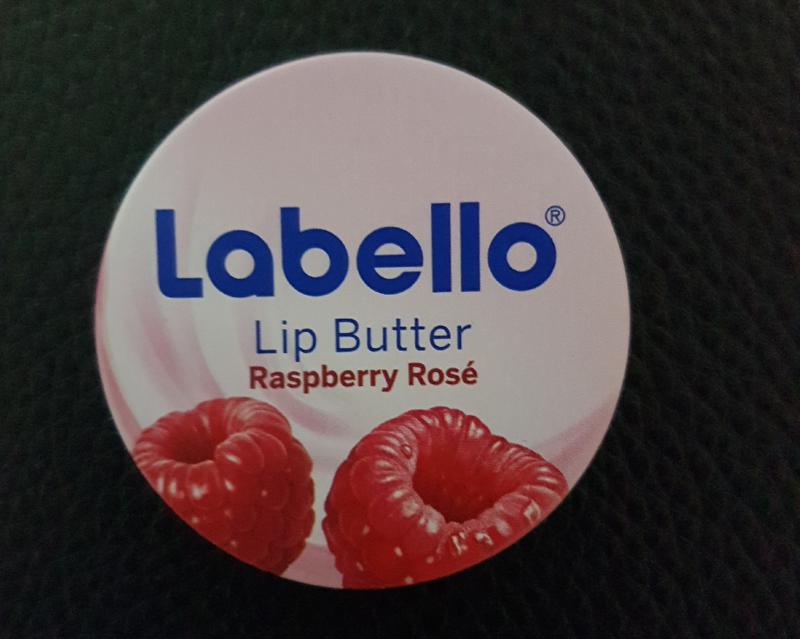 This Labello manages to recover my lips overnight. In the morning they are soft and tender. The raspberry scent is subtle, but still strong enough to feel it on your lips. What I especially like is that it does not leave a red trace. Also it is very usefully as a foundation for lipstick. I almost always put it before I apply lipstick and I did not notice that it affects its persistence. I recommended it to my sisters and friends, they also share my enthusiasm with this product. My sister tried the “Vanilla & Macadamia” and it was also fantastic. It calms and nourishes the lips. 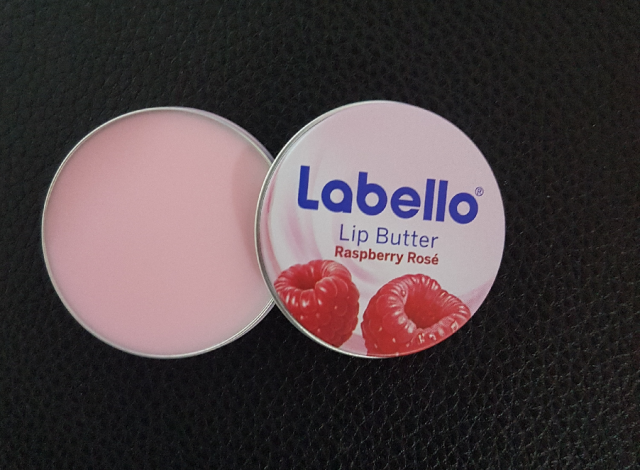 I would say that this entire Labello line is excellent and I’m sure you will not regret any taste you choose. If you want to read more about some more products click here!